Live Comfortably. Live The Alcove. 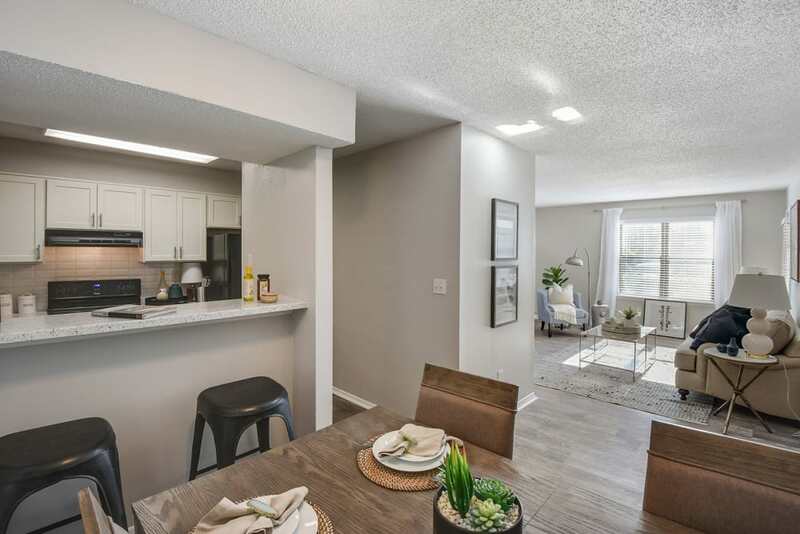 Make time for more of what matters most to you with an apartment from The Alcove. 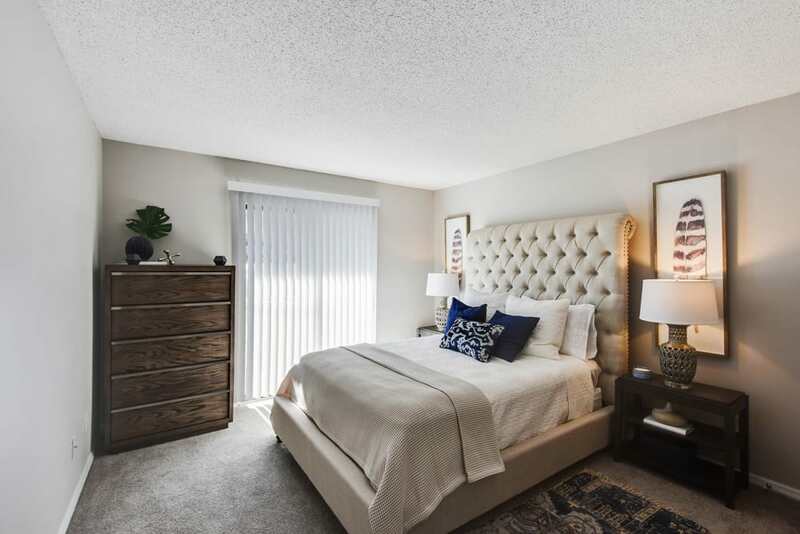 Designed to help you live simply, our one and two bedroom apartments include access to a variety of on-site amenities for your enjoyment and convenience. Spend less time driving to the gym and laundromat, thanks to the brand new on-site fitness center and our easy to use laundry facilities. You’ll also have access to two sparkling swimming pools, lit tennis courts, and a playground for the kids. And when you have a special event on the calendar, take advantage of the outdoor lounge and BBQ area for a perfect space to host your friends and family. Inside and out, you’ll love the look, feel, and lifestyle of our apartments for rent in Smyrna, near Cumberland Galleria, Georgia and within walking distance to the New SunTrust Braves Stadium. 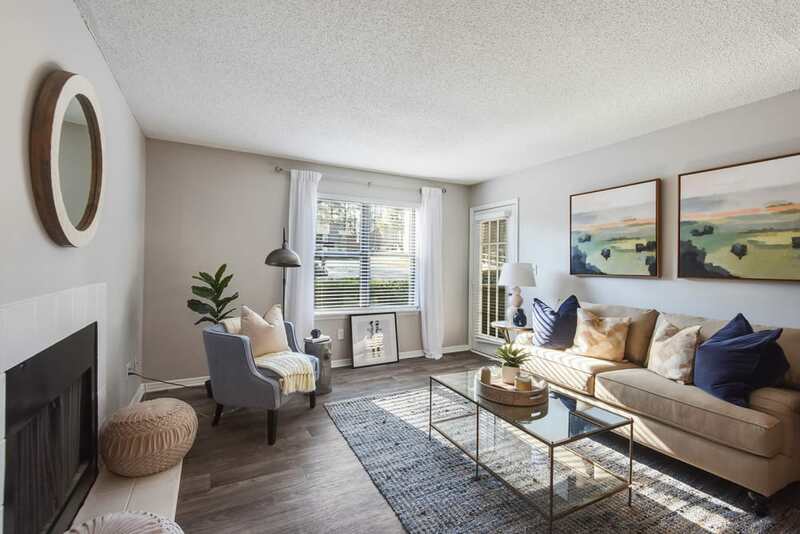 If you’re in the market for a great one or two bedroom apartment that’s both pet friendly and budget friendly, you’ll love our inviting community. These modern and cozy homes offer more of what you need to live comfortably every day. 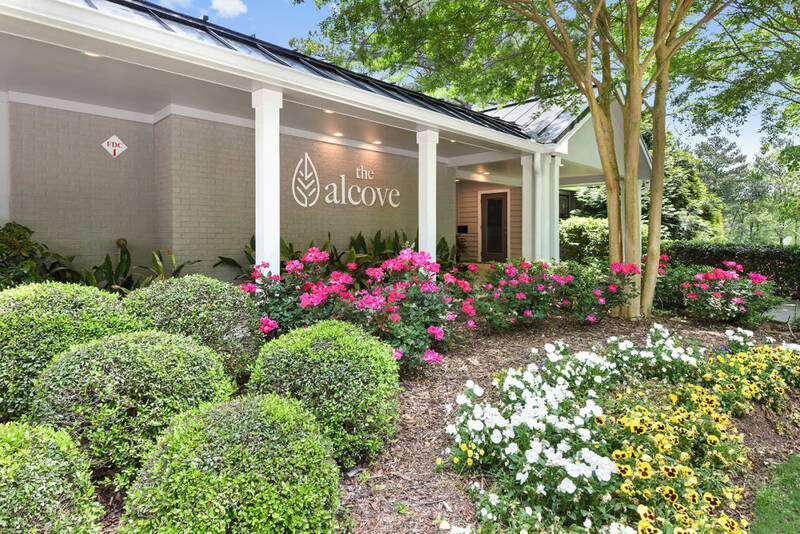 The Alcove keeps you connected to your favorite neighborhoods and attractions, like Cumberland Galleria and The Exclusive Galleria Mall. 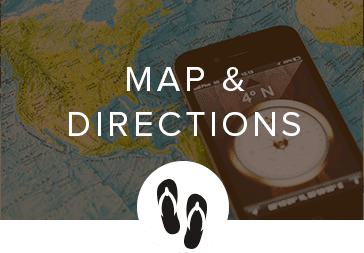 These affordable Smyrna apartments for rent are located in a peaceful country setting with easy access to a variety of options for food, fun, and more. Try Yard House or Wahlburgers for a delicious meal then walk over to live musical event inside the SunTrust Park. With so many great options in the neighborhood, you’ll always find just what you want to meet your mood. 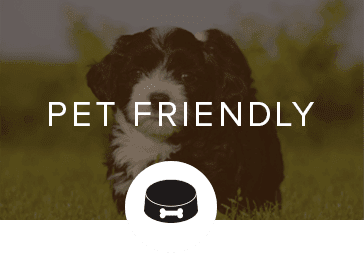 We are excited to welcome you and your pet to join our lively community. These pet-friendly Smyrna, Georgia, apartments offer all the best accommodations for your cat or dog. Get cleaned up at the onsite Pet Spaw or get out and enjoy some exercise at the community pet park. 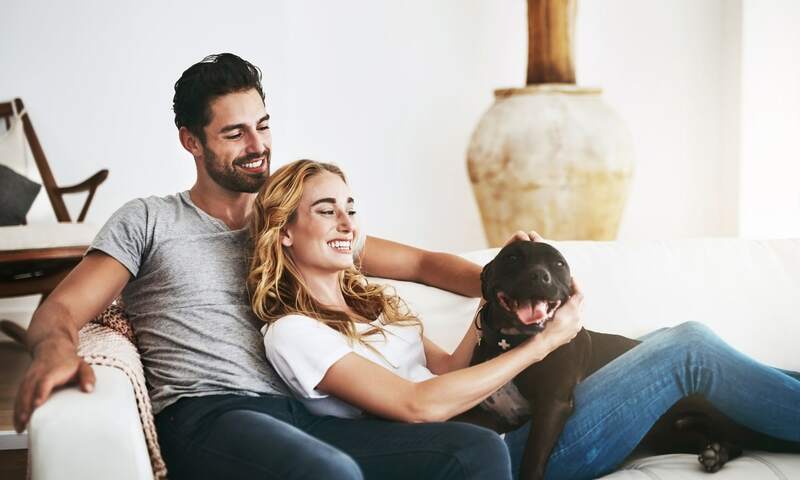 We’ve got the spaces you need to be a happy pet owner every day. Take a moment to view our pet policy and please contact our leasing office with any questions. Schedule a personal tour of The Alcove today. We can’t wait to show you around!